The debut single from UK duo Simon Fellowes and Simon Gillham which would go to No.77 in the UK charts. 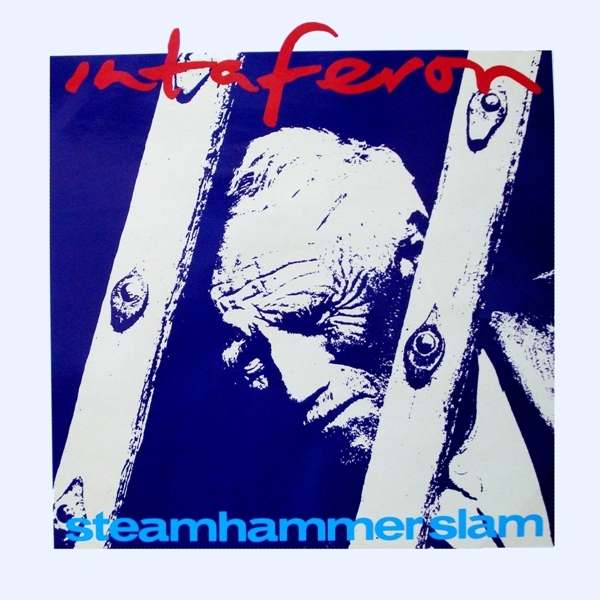 Intaferon were a duo consisting of Simon Fellowes and Simon Gillham. 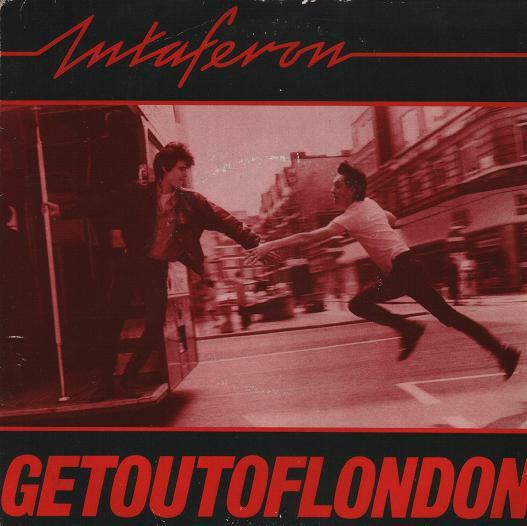 They were signed to Chrysalis Records and released three singles during the period 1983-1984 before Fellowes embarked on a solo career as Simon F.
Their song, “Get Out of London” (produced by Martin Rushent) was featured on the channel four show Max Headroom and would reach #93 on the UK charts.